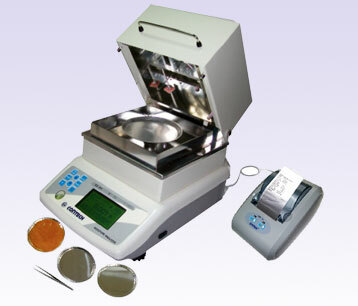 * Easy & Fast Moisture Determination. * 3 types of Testing Methods:- Manual, Time Programmable, Automatic. * Time based moisture loss on the graphical display.